Are you looking for a great way for your church or school group, civic organization or family to support out work in China's orphanages? Caring for China's Orphans has several opportunities for individuals and groups to help from individual financial gifts to group travel working our neediest orphanages. 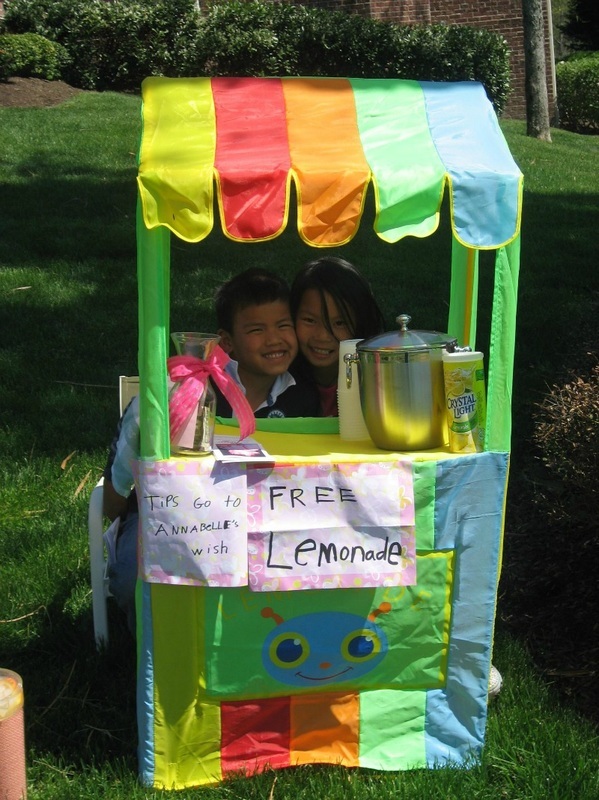 ​On the left you'll see two of our youngest volunteers selling lemonade to support our work. CfCO supports orphanages throughout China and though the needs are all basic, they vary from orphanage to orphanage due to the age of the children they are serving - among other factors. If your group would like to conduct a "WISHLIST' drive for one of our orphanages, we can supply you with the list, a box and marketing materials. You conduct the drive and raise the approximately $250 per box for shipping. It's that easy. The Holiday Marketplace is one of our largest fundraisers each year and is growing at a rapid rate. If you have a small group or team who would like to support this event by assisting us in setting up tables, moving boxes, and running our bake and coffee sale, please let us know. In addition, we are looking for vendors as well as help in getting the word out about this great event. Visit our Facebook page to see pictures from last year's Holiday Marketplace! 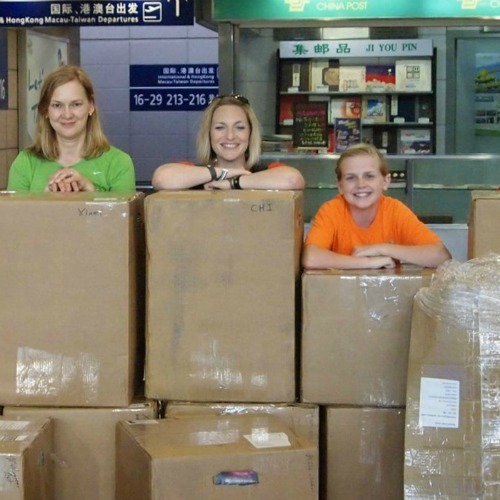 In the past 20+ years we have completed 37 trips to China. We have built bathrooms, painted nurseries, cleaned, held babies, supported medical missions and delivered supplies. The reality is there are never enough hands, never enough trips, never enough supplies. We go in, do what we can and make a difference, in ways big and small. We are planning our 2017 trip and would love for your group to travel with us. Contact Jeannie for your travel packet today.